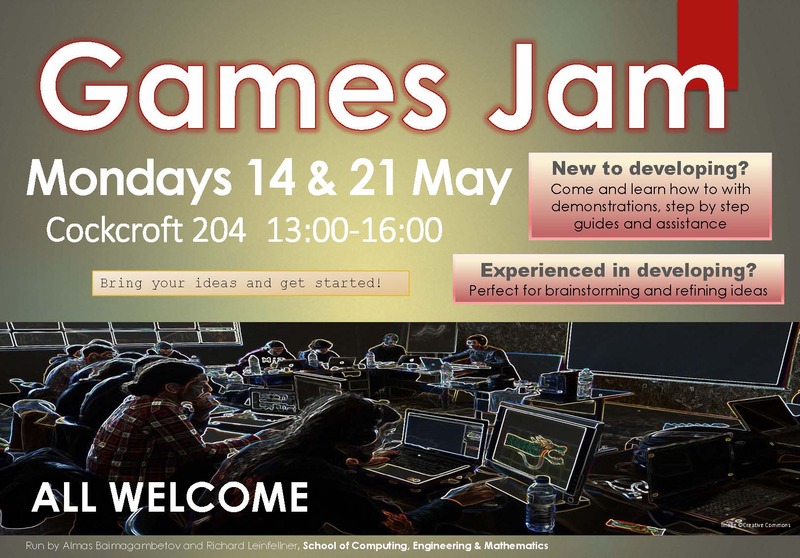 Hi Will there be a second Games Jam? is it open to FE students too? 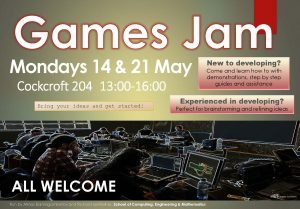 I am teaching on a Games Dev course at Sussex Downs and it could be something that my students would also be interested in. I’m also a mentor at CoderDojo at the Uni every other Saturday and we also have some people who are older who may be interested too.